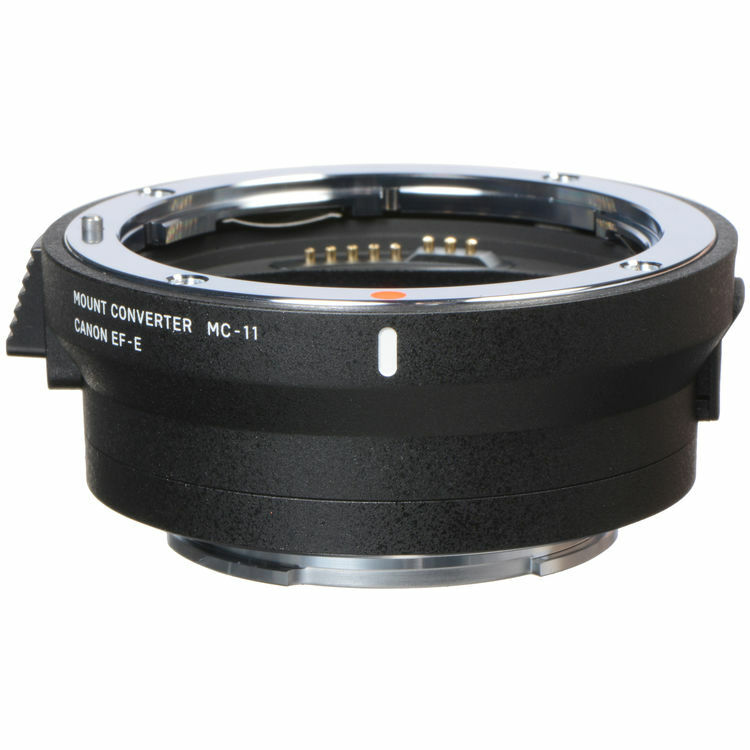 Sigma has released a new firmware update MC-11 Mount Converter (Amazon/B&H Photo/Adorama) version 1.16 today. You can download this firmware here. Sigma MC-11 Mount Converter/Lens Adapter now get $100 off at Amazon/B&H Photo/Adorama, currently price is $149 after $100 instant rebate. Author adminPosted on May 8, 2018 May 8, 2018 Categories Sony Adapters, Sony E-mount LensesTags Sigma MC-11 Lens AdapterLeave a comment on Sigma MC-11 Lens Adapter now $100 Off ! 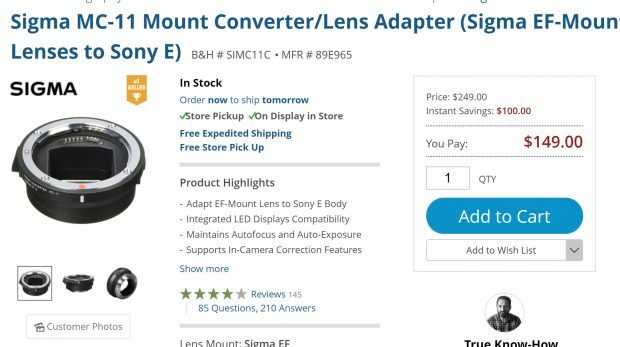 Along with hot Sony Black Friday deals 2017, the Sigma MC-11 Mount Converter/Lens Adapter now also get $100 off at Amazon/B&H Photo/Adorama, currently price is $149 after $100 instant rebate. Author adminPosted on November 21, 2017 November 21, 2017 Categories Sony E-mount LensesTags Sigma MC-11 Lens AdapterLeave a comment on Hot Deal – $100 Off on Sigma MC-11 Lens Adapter ! Video: Sony a9 AF Test on Canon 300mm & 400mm f/2.8 Lenses ! Dan Watson has tested some long high-end super telephoto prime lenses on Sony Alpha a9 (Amazon/B&H Photo/Adorama). 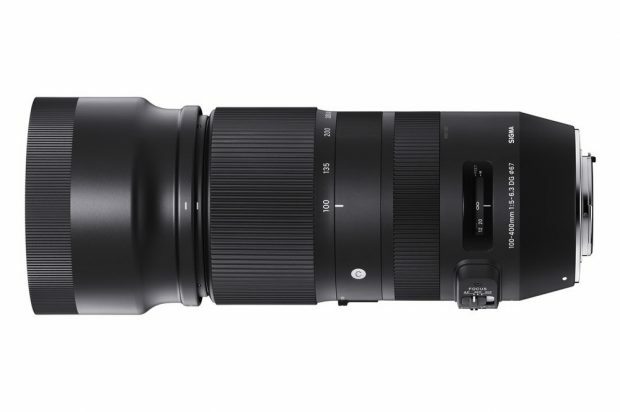 He uses Sigma MC-11 and Metabones Mark IV as adapters for Canon EF 300mm f/2.8L IS II USM Lens and Canon EF 400mm f/2.8L IS II USM Lens on Sony Alpha a9. From video above, we can see that the Autofocus on Sony Alpha a9 is really great. You can watch the full video above. Author adminPosted on June 24, 2017 Categories Sony E-mount CameraTags AutoFocus, Sigma MC-11 Lens Adapter, Sony Alpha a9 Deals/Cheapest PriceLeave a comment on Video: Sony a9 AF Test on Canon 300mm & 400mm f/2.8 Lenses !